Situated on a private beach with pristine white sands, our resort offers unparalleled seclusion, nature and privacy. 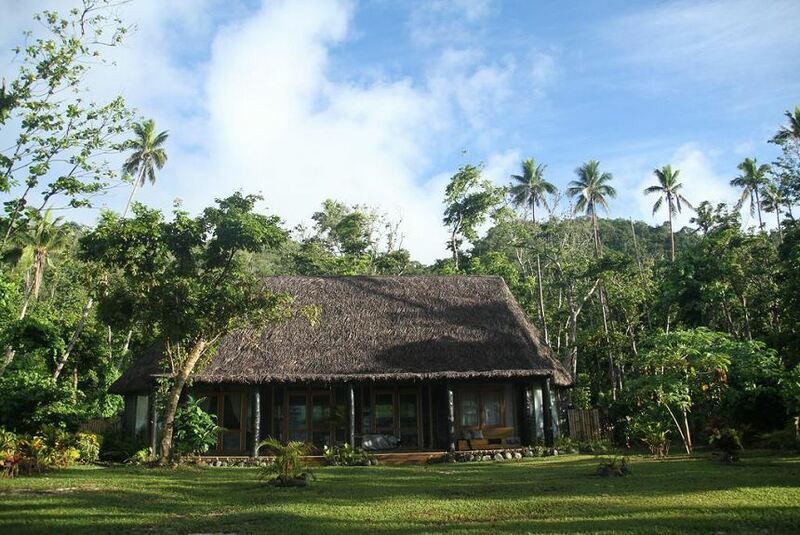 All three of the oversized beachfront Bure's (Fijian villa) offer unobstructed ocean views with direct beach access. The protected beachfront waters offer world class snorkelling, swimming, diving, fishing, kayaking and surfing at your front door step. The property boasts 76 acres of untouched rainforest with wilderness walks, lookouts and is a haven to 5 endangered Fijian bird species. It is the only remaining sanctuary for the Fijian Orange Dove. The restaurant serves up a vast array of South Pacific and fusion delicacies with all produce coming directly from the ocean or the onsite organic farm. The bars opening hours are flexible depending on the guests requirements. With excursions to nearby waterfalls, national parks, village tours, surf tours and water sports activities as optional extras your only choice is to do it all, or nothing.